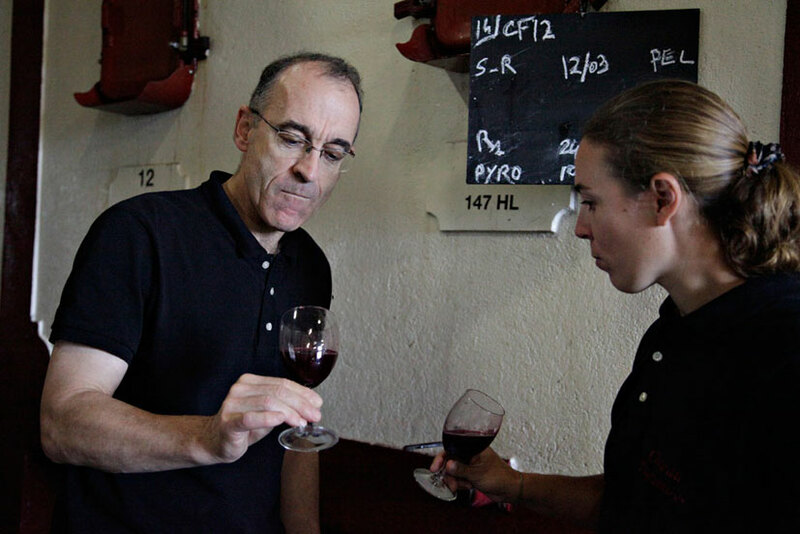 We practice long vatting periods that are driven by daily tastings and an analytical follow-up; the fermentation temperatures are under constant thermal control, the pumping over with controlled aeration lead to a mastered extraction so as to bring out all of the aromatic potential and the good tannins. 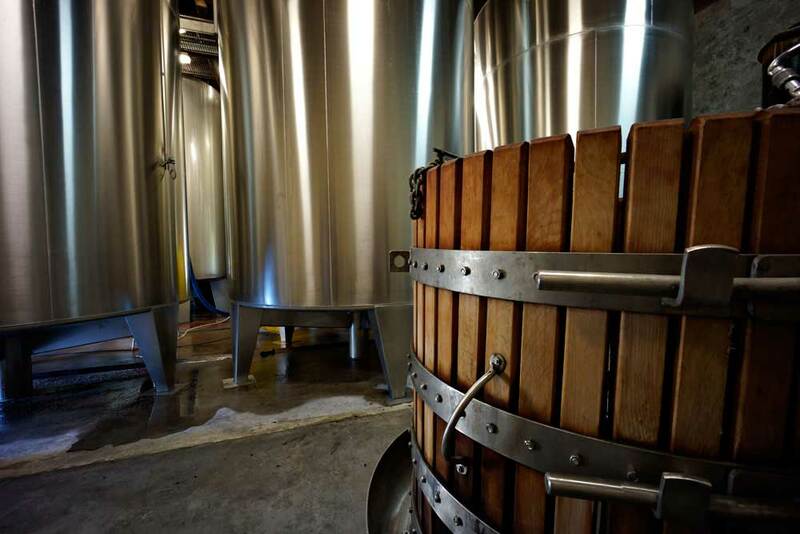 In conjunction with our oenologist, the vinification process is managed in a precise fashion in order to bring out the best of the harvested grapes. Every year is different : the know-how of men is fully expressed. 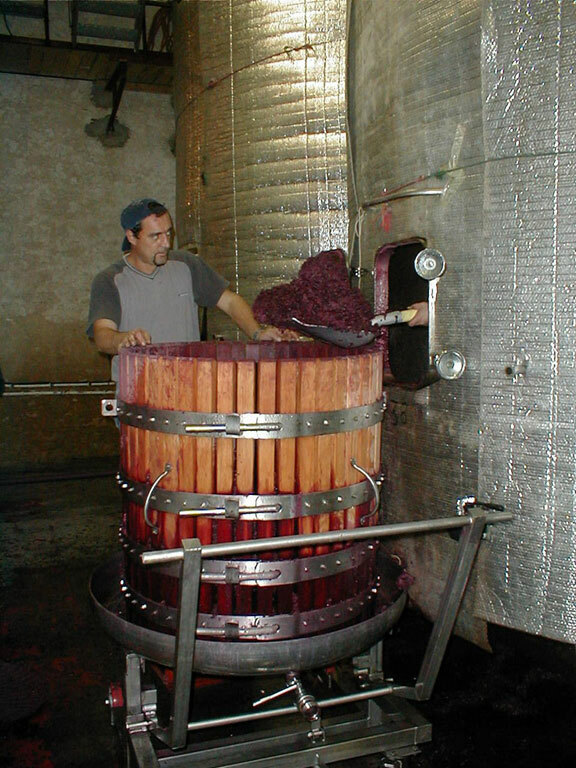 The grapes in the vats are kept at a sufficiently low temperature to delay the starting off of the alcoholic fermentation; during this time, the anthocyans and the aromas are freed-up in the juice; the objective is to extract the colour and the aromas according to the potential of the grape. The uniform pumping-over is regularly undertaken. The duration of this first step is adjusted depending on daily tastings and analytical results. 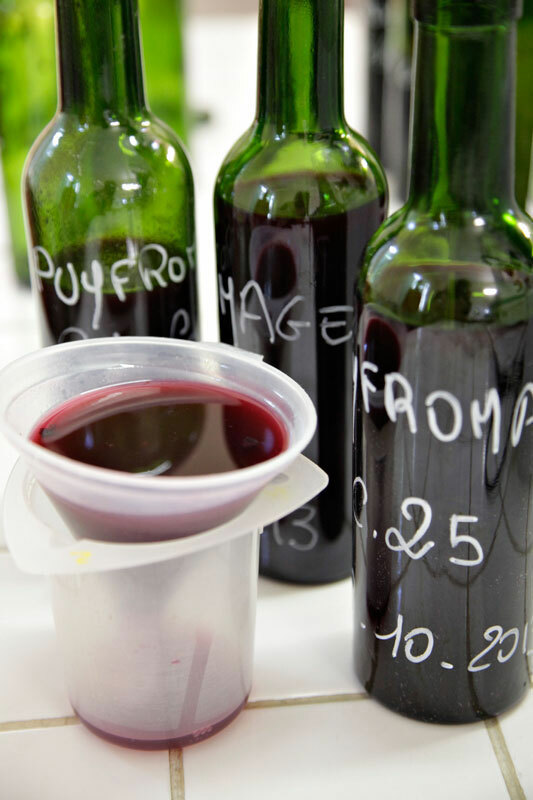 At around 20°C, the proliferation of the yeasts that are naturally found on the skin of the grape skin, accelerate thus allowing the starting off of the alcoholic fermentation. 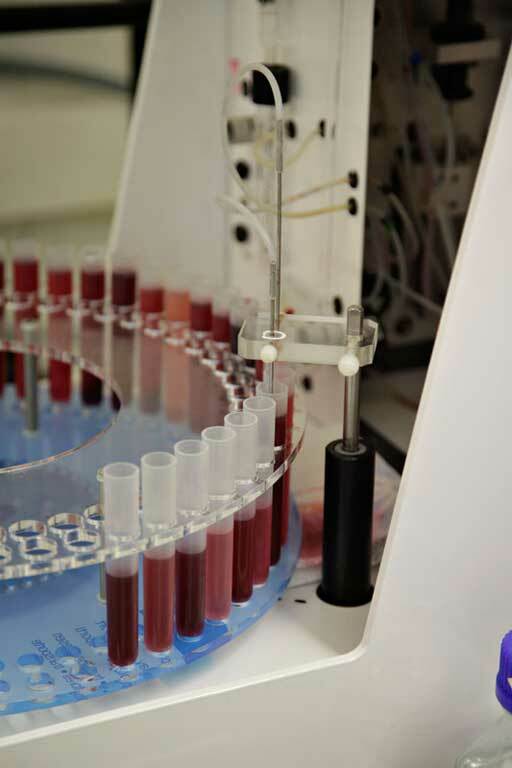 The yeasts transform the sugar into alcohol producing carbon dioxide gas and release heat. 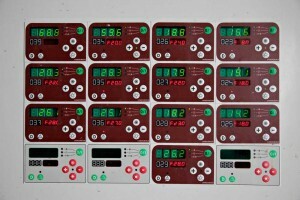 The temperature, an essential parameter, is managed by temperature control. 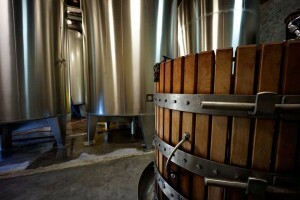 The skins and the pips of the grapes rise to the top of the vats that make up the cap of skins. 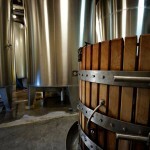 We sink the cap of skins into the liquid by pumping over to extract the tannins. This step will directly influence the characteristics of the wine. 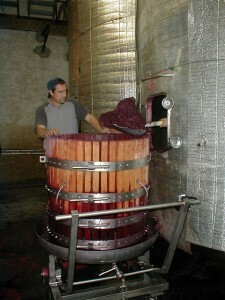 We separate the skins from the juice (free-run wine) then we remove the must that has settled at the bottom of the vat. 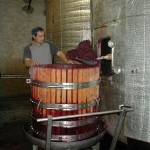 Then we press it and extract the press wine. 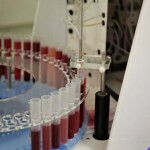 Second fermentation whereby the malic acid transforms into lactic acid. 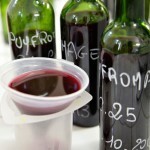 It allows for a softening of the wine by reducing the acidity. It equally contributes to stabilizing the wine.